The capital of Italy is full of exciting and historic tourist attractions. In fact, now it has a great mix of past and present. You should take your time and start exploring the ancient roman structures including The Roman Coliseum, St. Peter’s Basilica, the Pantheon, the Vatican Museums, the Trevi Fountain and Roman Forum. 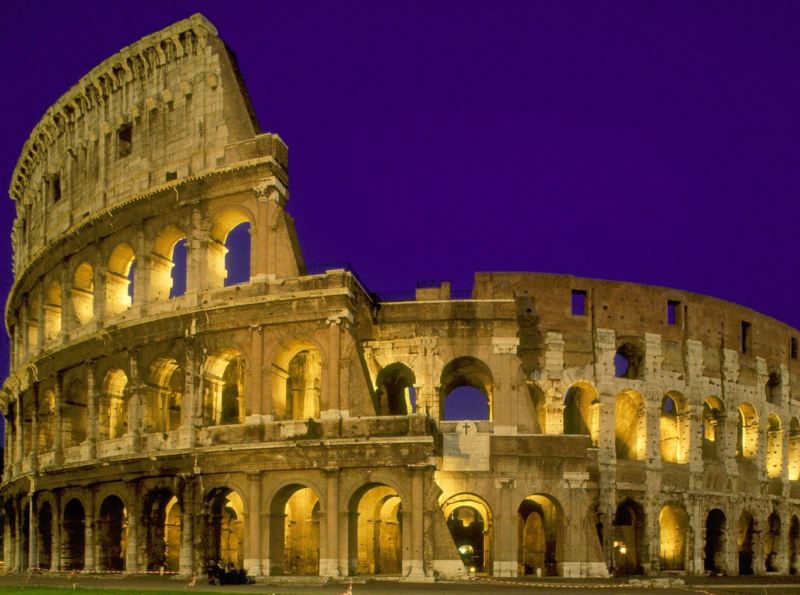 Visiting these top-class historic attractions, you should have a good understanding of the history of Roman Empire. The Amalfi Coast is one of the most popular regions in Italy for having an extraordinary natural beauty. This 30 mile long coastline boasts of ritzy resorts, multicolored luxury villas, lemon tree gardens, craggy cliffs, shimmering bays, scenic mountains, pastel houses, and pebbled beaches, offering its visitors with the perfect opportunity to unwind and relax. This wonderful coastline is always among one of the best family holiday destinations in Europe. Venice is uniquely beautiful with its own set of features which include stunning islands, scenic canals and beautiful bridges. In fact, it is an archipelago of 118 small islands connected by so many gorgeous bridges and canals. 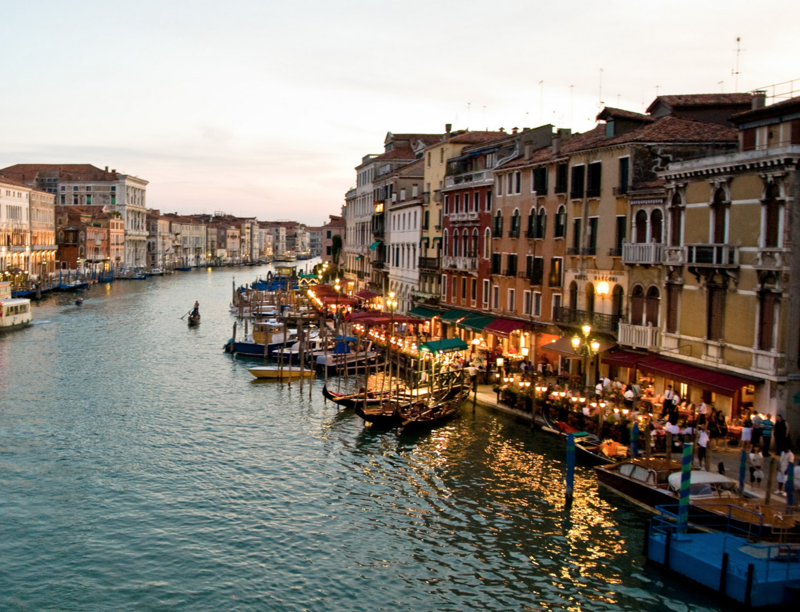 Venice is always referred as one of the most romantic cities around the world. Make sure you pay visits to some of the most popular Venice attractions which include Rialto Bridge, Doge’s Palace and Saint Mark’s Square and Basilica. The Italian city of Florence gave birth to the Renaissance and completely changed the world. Its small cities such as Pisa boast of wonderful architecture. The renowned Leaning Tower of Pisa should not be missed in any trip to Italy. There are so many exciting palaces all across the city that attracts millions of travelers around the world. The natural beauty of Tuscany is another significant reason Florence is one of the most visited cities in Europe. Tuscany is surely a magnificent family holiday destination. 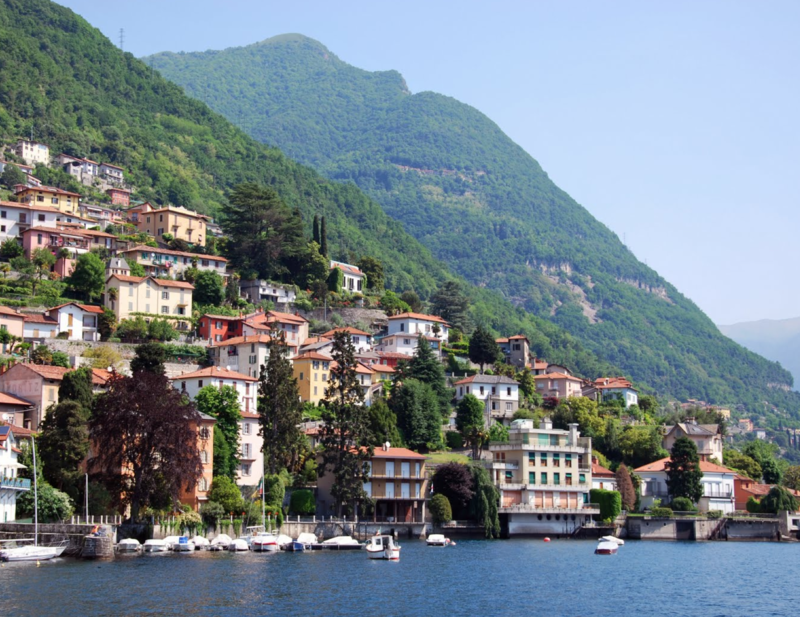 The Italian Lake District might not be as popular as the above mentioned places, but you should think twice before excluding a visit to this wonderful destination from your must-visit places in Italy. The landscapes of Italian Lake District comprise of so many stunning lakes, rolling hills, and exciting family resorts. The northern stretches of the District draws most number of tourists with its wonderful weather, stunning landscapes and friendly locals. This place will ensure you enjoy some unforgettable days of your life in here.